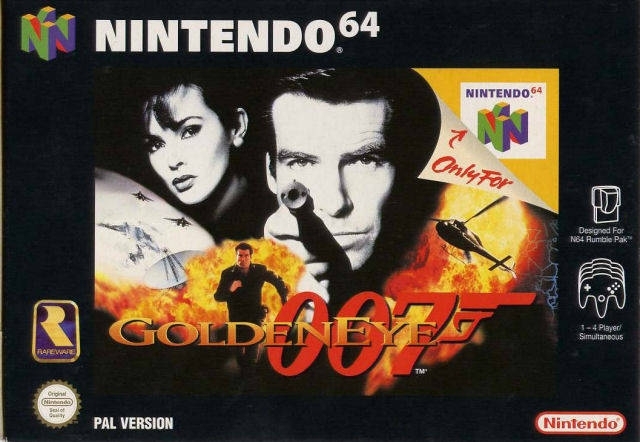 Showing the world what the Nintendo 64 is capable of, Goldeneye is a first person shooter that sets a benchmark for console-based shooters everywhere. 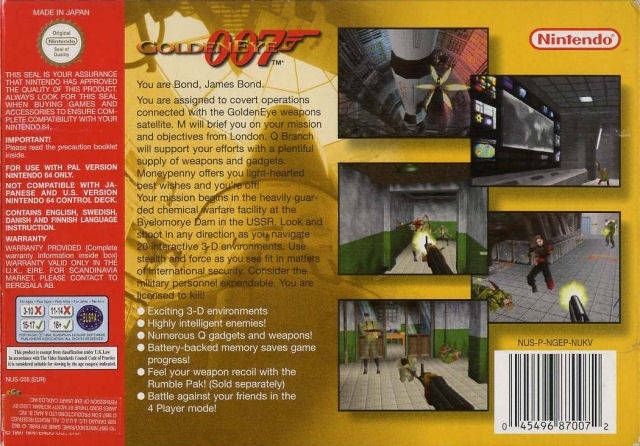 Taking its cue from the Pierce Brosnan movie of the same name which features the eponymous hero James Bond of the British secret service, Goldeneye features 20 levels full of action and espionage. 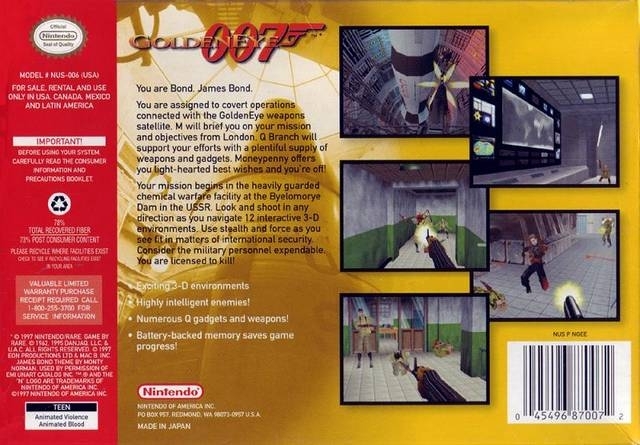 Starting off with the dam that opens Goldeneye so memorably, and ending on the antenna station that houses the movie's explosive end, Goldeneye strives for realism and is a lavish recreation of the events in the film. With an amazing arsenal of weapons at your disposal, plus the customary Bond gadgets, you will never feel more like the world's most famous secret agent than you do here. 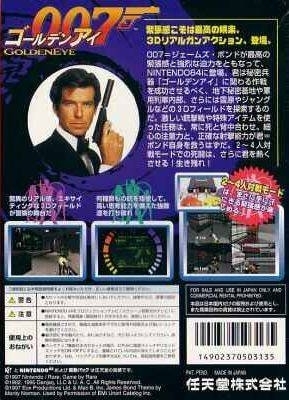 With lifelike representations of every major character from the film (from Bond to Natalya) and stunning graphics, sound and gameplay, Goldeneye would be a great game by any measure. But with arguably the best local multiplayer ever to grace a console, the experience can only get better when you bring a few friends round. This is a game that deserves to be played again and again. This game is smashing baby, yeah! Still a favorite of mine. The picture shown is from the Wii version LOOL. This game taught me english lol. 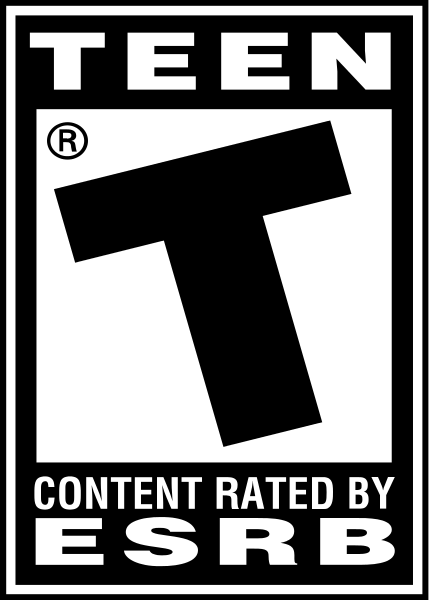 Words like:meet timer scientists tank gun ammo runway plane jump damm cradle fate etc etc I was 10 when i first played it lol and guess what i never killed people or took a weapon to my school etc. As much as I loved this game back then... time has not been kind to it. The controls of gaming on a game-pad have drastically improved for FPS games and this requires much work to re-learn... back then it was hard too but not so much since it was new.... now that I'm comfortable with two analog sticks... the game's controls are pretty bad. That being said I literally had YEARS of fun with it and I completely understand why so many crown it one of the best FPS games ever because that's how good it was then..... you had to be there. Dang, I never realized this sold so well. Pretty crazy considering the size of the install base it was selling to.